Digestion is one of the most significant body processes as it determines our weight gain or loss, our overall mood, and physical health status. There are a lot of factors that directly or indirectly influence the digestion of our body like age, metabolism rate, health condition and likewise. But the foods we eat take different time periods to digest. Today, we are going to look at the time taken by the usual food items we eat. We already know that there are some fast digesting foods and slow digesting foods and there should be a proper balance of both in your diet. 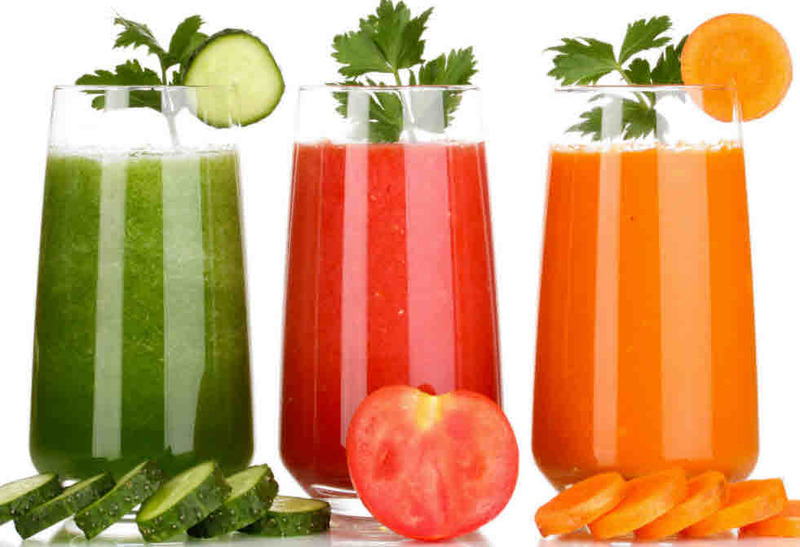 Many of us prefer to drink fruit and vegetable juice in the morning after exercise and workout. On an average, fruit and vegetable juice takes 15 to 20 minutes for complete digestion. The raw vegetables or boiled vegetables take 30-40 minutes for complete digestion. It depends on the quantity and varies greatly from vegetables to vegetables. 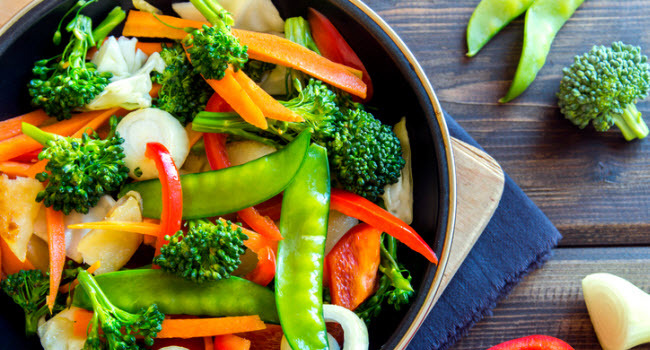 However, the cooked vegetables always take more time for digestion than raw and cooked vegetables. There are a lot of starchy vegetables we eat every day and one of them is potato. These starchy vegetables take from 1 hour to 1.5 hours for digesting fully. 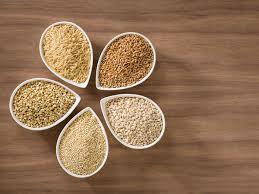 Rice, buckwheat, and various other grains are being consumed in the breakfast, lunch, and dinner across the world. You can expect them to digest within 2 hours if your digestive system is good enough. Starting from milk to cheese, we cannot live a day with dairy products and they add taste to our taste buds and make us healthy. 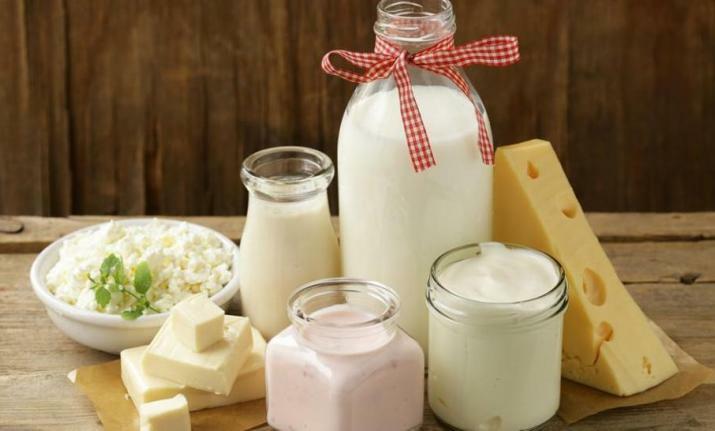 Most of the dairy products take around 2 hours for complete digestion. There are different types of fishes available in the market. 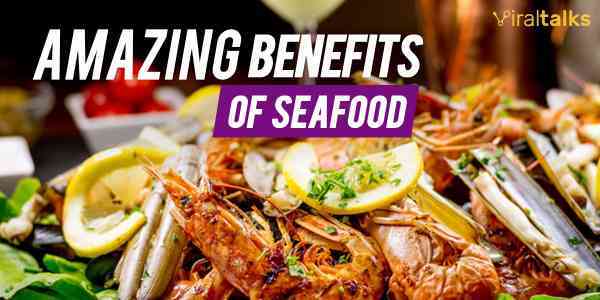 The sea fishes take more time to digest which varies from 45 minutes to 1 hour or more. 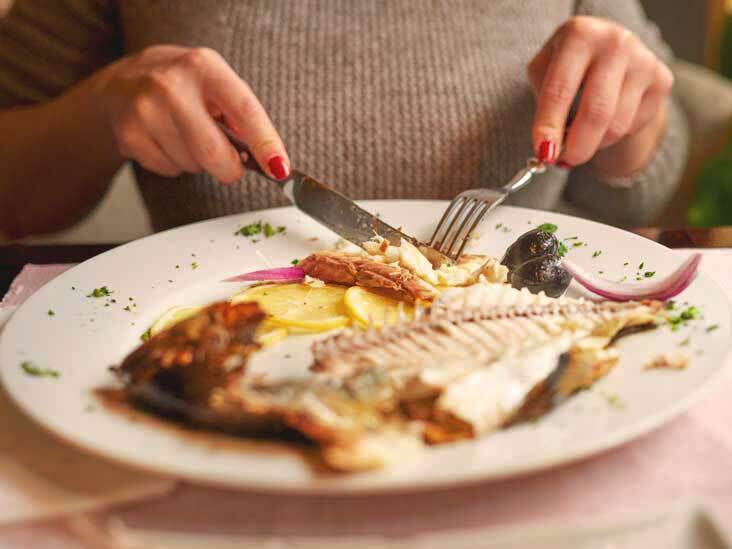 The local fishes take 30 to 45 minutes for complete digestion. Chicken is probably the favorite meat of them all especially because it is soft. 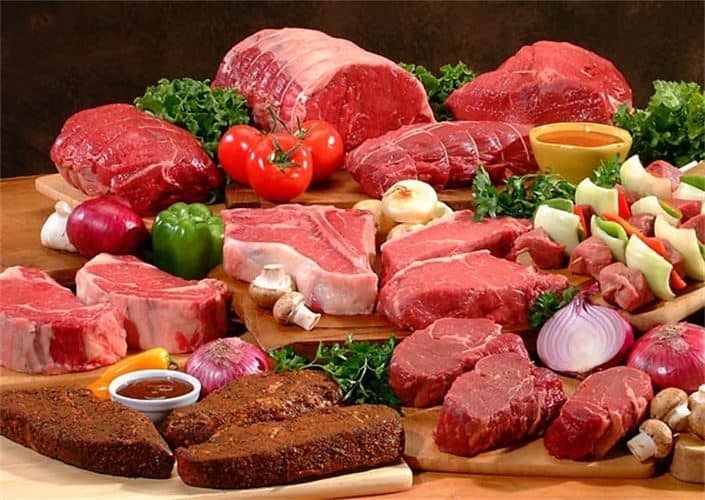 It takes around 1-2 hours to digest which is surprising as meats generally take more time than fish to digest. 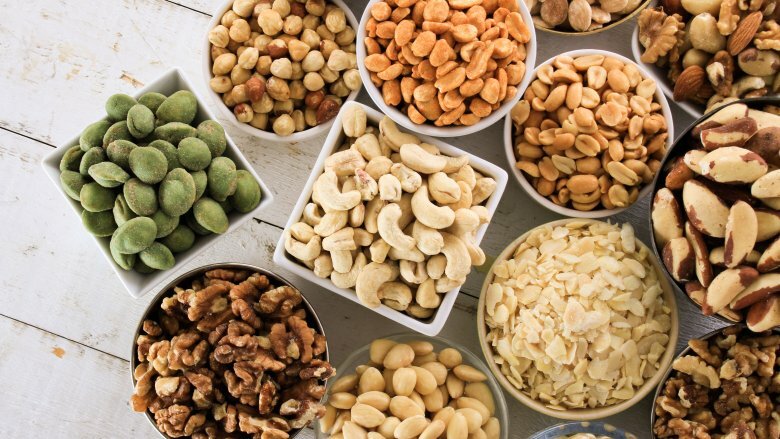 There are different types of nuts we all are fond of eating like cashew, soy nuts, and likewise. Nuts take almost 3 hours to digest which is more than any food item we have discussed so far. Among other meats, beef takes 3 hours, while lamb takes 4 hours to digest. The longest time is taken by pork which is 5 hours. 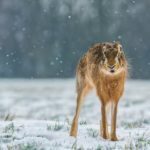 Next article Beautiful Places To Visit In India Other Than Hills and Beaches!